WH Partners will be speaking and exhibiting at the Family Office Investment Forum being held in Moscow on 25 October 2016. 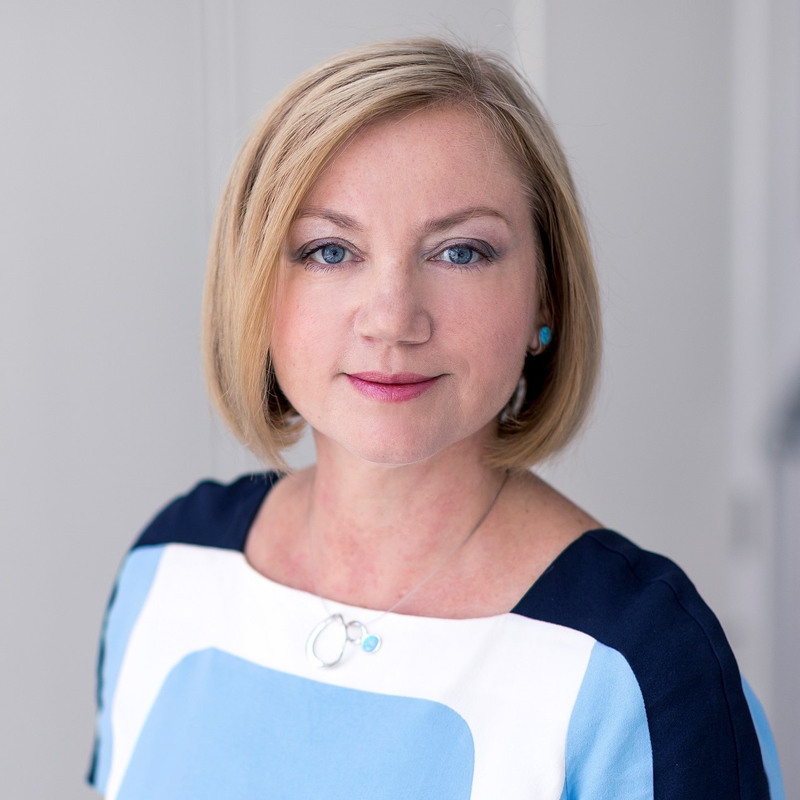 Olga Finkel, Partner, will be making her presentation entitled Incentives in Malta for High Net-Worth Individuals and Businesses at the Forum, which will be held at Hotel Metropol, Moscow. The event is organised by Hansa Fincon, a provider of marketing and consulting services for international companies in the financial industry. The Forum is a unique platform where representatives of Banks, Asset Management Companies, Family Offices and HNWIs from Russia and CIS countries meet their cooperation partners from the USA, Europe and Asia to exchange views on new products and recent developments in the financial sector and will host several presentations of newly launched funds and services. Olga will be accompanied and assisted by Marina Schuttler who will be attending to our stand at the Forum. For more information on the forum see here. Olga and Marina will also be attending the International Ciizenship & Residency Forum, also being organised by Hansa Fincon and being held at the Hotel Metropol on 24 October 2016. This Forum will discuss the significance of these citizenship & residency programs for Russian HNWIs and provide updated information about concerns in relation to recent Russian legislation, CFC law, Citizenship rules and limitations. For more information see here. If you would like to set up a meeting with us please contact us here. Alternatively, please do come and visit our stand at the Family Office Investment Forum on 25 October 2016. We are a Malta-based leading law firm with a business focus and expertise in gaming & gambling, technology, tax, M&A and corporate finance. We specialise in e-commerce, e-payments, telecoms, digital content, data protection, software development, IPR as well as investment funds, fund management and fund administration, real estate, asset and wealth management, citizenship and visas. We are authorised to act as an accredited agent by Identity Malta Agency. We are the exclusive member for Malta in Ally Law.